You are excited about your wedding! But there is a difference between dreams and reality which you have soon realized. Yes, we are talking about wedding planning. If you want your big day to be not just big but grand, you have to consider every minute detail and that is going to be an involuntary bewilderment. The most worrying among these is perhaps planning how to make an awesome video of your wedding. 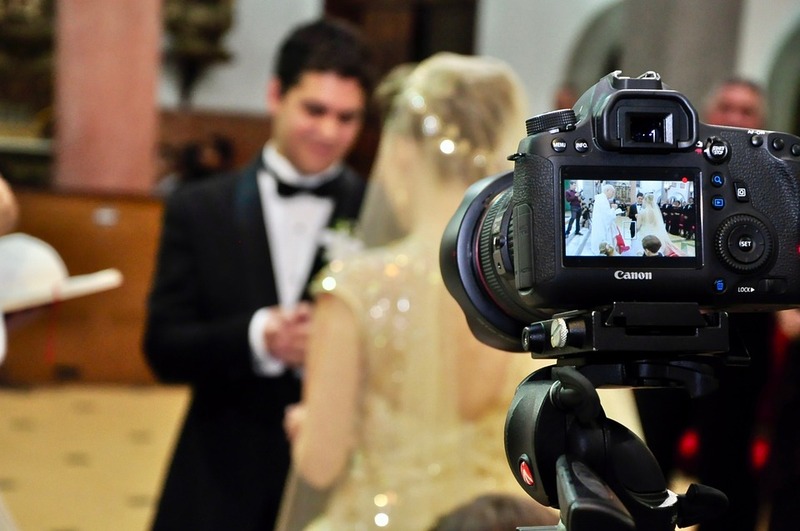 More than wedding photos, wedding videos are becoming popular, naturally because they present the whole scene to viewers how the action took place. It’s a unique experience to enjoy wedding videos with the whole family and recollect the various instances. Now, if such an important memento of your wedding is to be made awesome, there should be a great planning. 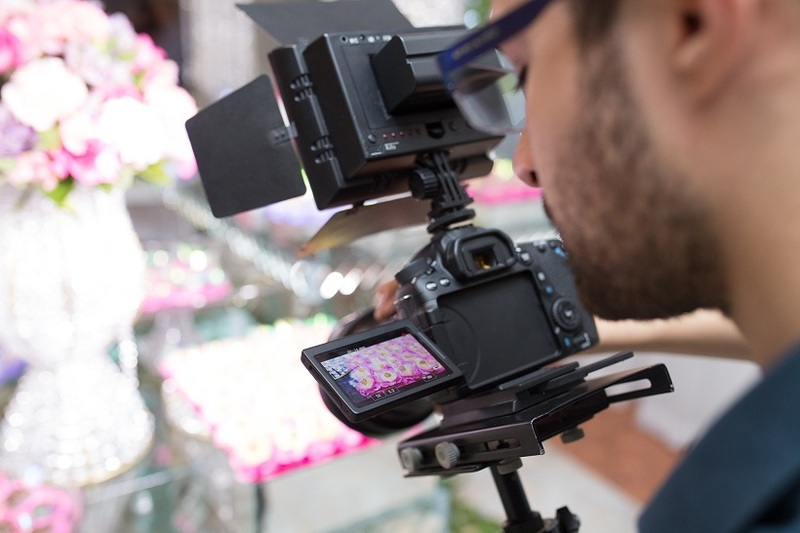 To trigger your creativity, here are 9 best wedding video ideas. A wedding video planning is not really different than planning your wedding. There is a need of attention to details and a practical expectation of potential hitches and your project can be elevated from just an ordinary wedding video to an exclusive account of a romantic story unfolding. The technicalities of shooting would be taken care of your videographer. You on your own can do many things that can make your wedding video exclusive. Here are a few tips to evoke your creative instincts at every stage of its production, from your first rendezvous with your videographer to the moment you leave the venue to start your new life. It’s all about you and your groom. Basically, you should make it clear to your videographer what you want. The video will contain as many shots of you two as the videographer can capture. These should essentially include the moment when you hold hands at the rehearsal, when you first see each other at the ceremony, when you walk out together after the vows, the looks you give each other at your reception, dancing, laughing and enjoying the spotlight. All these are once-in-a-lifetime shots that should be present in your wedding video. The theme of the wedding is very important and the video should contain that theme. Discuss with your videographer about the theme and how it should be included to the video. Have you heard of it before? Plan your shoot, shoot your plan. Well, regarding a wedding video, it’s not every time possible to have an accurate plan. But following a few tips can help you keep everything on track. Meet your videographer as much in advance as you can. Make her/him aware about where every part of your wedding is going to take place. 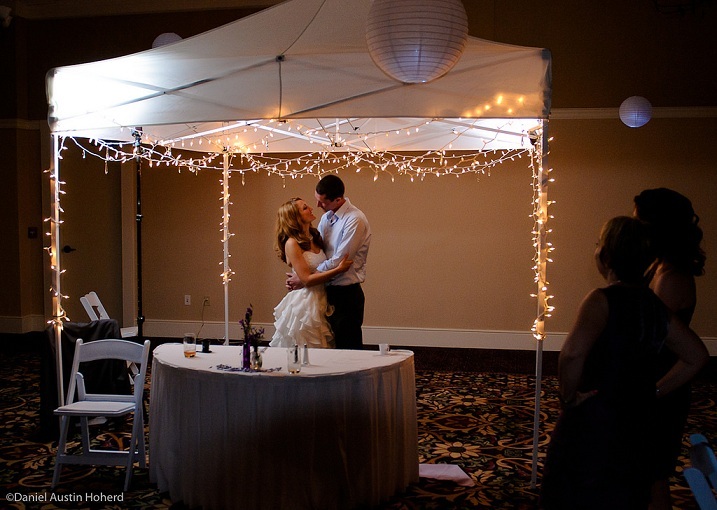 If you will have your ceremony and reception at two different venues, tell them so. Also instruct them about the people you want them to include in the video, e.g. friends and family members from out of town. Another thing you should make them know is if you are going to add any unusual feature to your ceremony or reception. Also be clear about the style of wedding, if it would be traditional, low-key, private, religious or a big party. Giving your videographer as much information as you can about every aspect of your wedding will help them drawing a correct plan and controlling every aspect of your wedding video, from the types of shots to the overall look and feel of the video during the editing phase. You want your wedding video to be unique and so, it should have something which anyone has never seen before. Here I would recommend trying Sand Romance, a whole new unique concept of videos in the form of a series of paintings constantly drawn on a plain surface with sand and then removed or overdone and going on with other paintings to create a video! 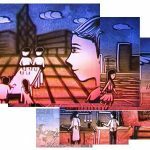 The company is run by a team of sand painting artists that provide you unique video stories that keep you engaged in a totally new way, i.e. 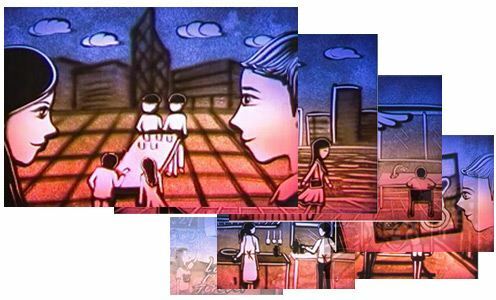 by using sand paintings. You and your guests will be flabbergasted with these jaw-dropping Sand Art videos! Visit their website to know more. Also watch this beautiful video here and many more on their website. Attending your rehearsal will give your videographer a great opportunity to spot all the electrical outlets they will need and move their camcorder around to locate the best possible angles. This will make them familiar with everything from potential sound and light glitches to the order of events, where important people (like yours and your groom’s parents) will be sitting, and so on. It will also offer the opportunity to your videographer to shoot many wonderful behind-the-scene shots that they can include in your wedding video as an added fun. Introduce your wedding photographer to your videographer and let them cooperate with each other. Still photography is important too for your wedding video as every time you may not be able to watch your favorite moments by running the entire film, which you can easily find from the album. As far as possible, meet your photographer and videographer separately as well as together and let them know what you want so that they can work together to achieve the best possible photos and video. 7. How much Your Videographer is Involved? Your videographer might have shot 50 wedding videos before yours, but this event is unique for you which they should remember and should make it personal. Every personal aspect of the event should be captured in the video from the style of the wedding to the color theme of bridesmaids’ dresses. 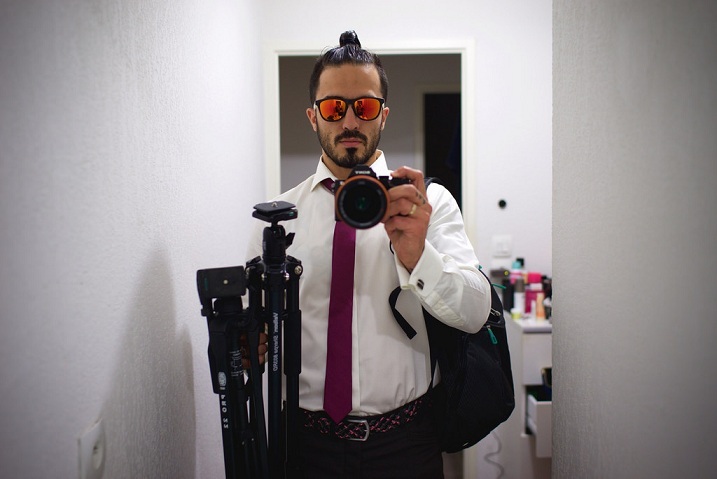 Your videographer (and also your photographer) should maintain the delicate balance between being in the right place at the right time with their camera and camcorder and becoming a distraction to the wedding party and guests. Make sure they dress appropriately and comfortably for the actual event as well as rehearsal. With all these criteria you apply for your videographer, if you want the video to be unique and amazing, the above-mentioned Sand Art videos have no match. 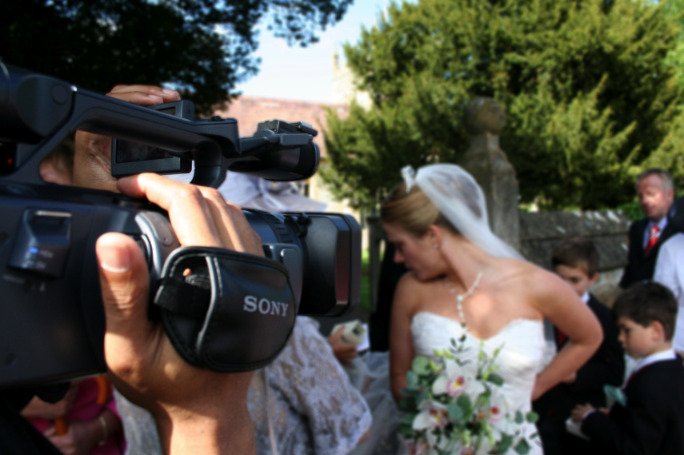 Request a free quote from them today and make sure you get a wedding video anyone has hardly seen before!